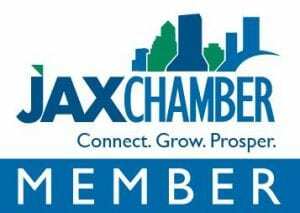 Jacksonville’s Museum of Science & History makes science, history and innovation accessible for all! Whatever your age or interest, there’s always something to see and explore across three levels of exciting exhibits. 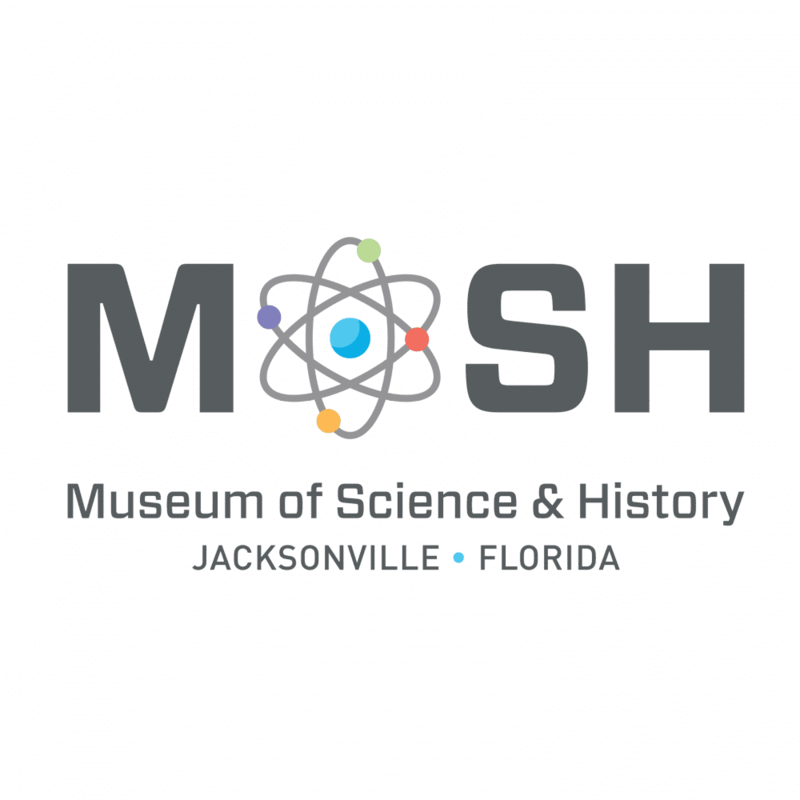 From interactive, award-winning favorites like Currents of Time and Atlantic Tails to the Florida Naturalist’s Center, which houses animals that are native to Northeast Florida, there is something for all ages to discover. Indulge your imagination with a science or live animal show, or explore distant galaxies in one of their planetarium programs. 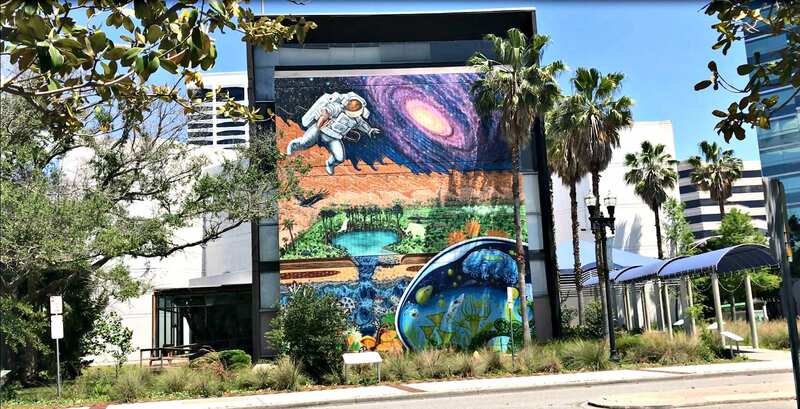 When visiting Northeast Florida’s only science and history museum, there is no limit to what you can discover!